Proyektuvannya of boiler rooms. 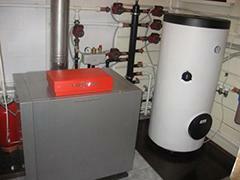 Design of boiler rooms. TOV "TR_OS PLUS", pratsyu є at sfer_ teplogazopostachannya that _nzhenerny merezh, zd_ysnyu є vs_ the pochinayucha robot z proyektuvannya і zak_nchuyuch puskonalagodzhuvalny robots that delivery in ekspluatats_yu about' ¾kt_v on vs_y teritor і ї Ukra§ni. Proyektuvannya, installation, nalagodzhennya, the garant_ena, p_slya to the garant_ena obslugovuvannya modem to zv'yazk, on baz_ avtomatizovany vuzl_v to obl_k to gas z proofreaders. To Ts_ conduct rob_t mi ma¾mo L_tsenz_yu M_n_sterstva reg_onalny rozvitka that bud_vnitstva of Ukra§ni v_d "31" s_chnya 2014 rubles of sulfurs і ї No. 289181 AE that to transit license No. 4510.12.32 V_d 14 grudnya 2012 rubles of vidaniye Derzhg_rpromnaglyad Ukra§ni. Takozh p_dpri¾mstvo zd_ysnyu є installation vnutr_shn_kh systems opalennya private that komerts_yny about' ¾kt_v. 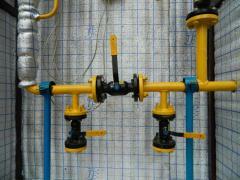 Installation _nzhenerny merezh zd_ysnyu¾tsya stalny, plastikovy, metaloplastikovy Abo m_dny pipes. Unbelievable price on Proyektuvannya of boiler rooms. 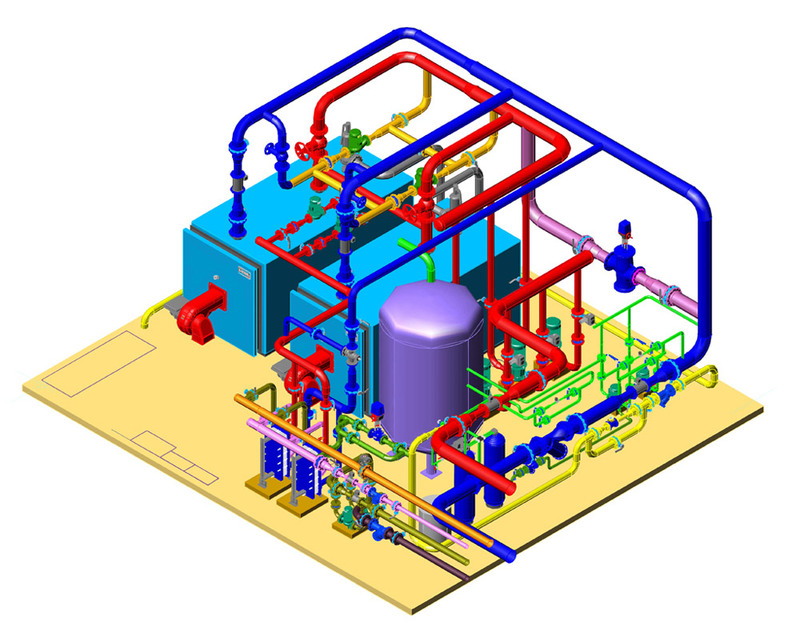 Design of boiler rooms in Kiev (Ukraine) company Trios plyus, OOO. Proyektuvannya avtomatizovany vuzl_v to obl_k to gas z proofreaders. Repair dimar_v. 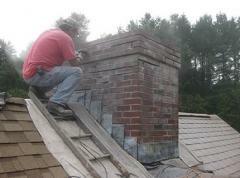 Repair of flues. Mounting of boiler rooms. Mounting of boiler rooms. Chishchennya dimar_v. 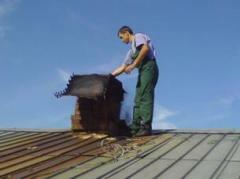 Cleaning of flues. The automated gas metering station. Obstezhennya, repair that chishchennya dimar_v, ventilyats_yny kanal_v. 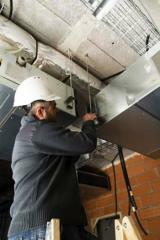 Repair and service of ventilating systems.